> Screws>Titan round head screx 4x10. 10 pcs. Special! Only for a short time! Titan round head screx 4x10. 10 pcs. 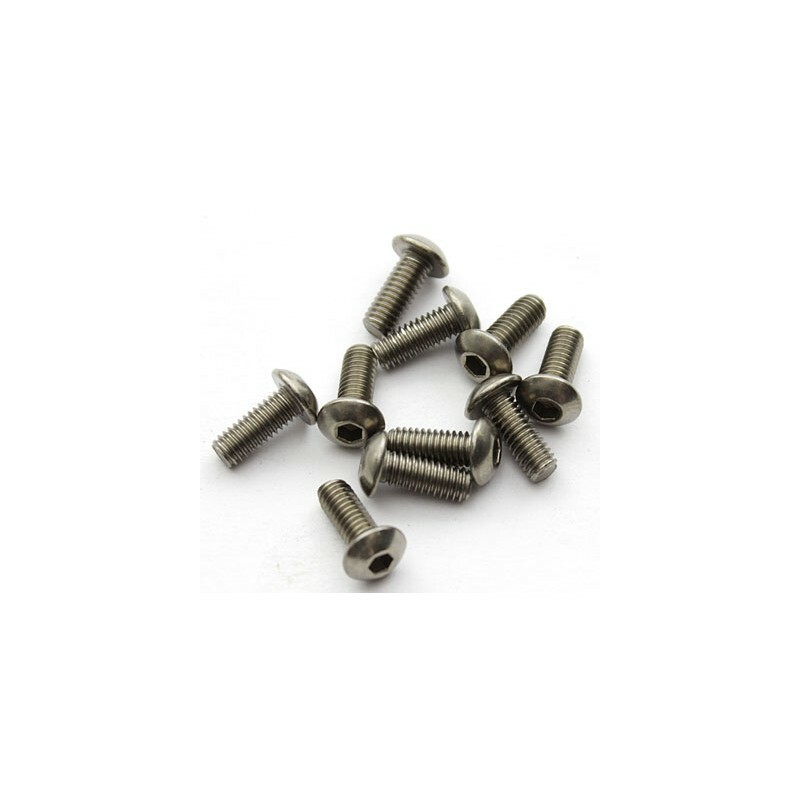 M4 x 10 titan round head screw in very good quality! 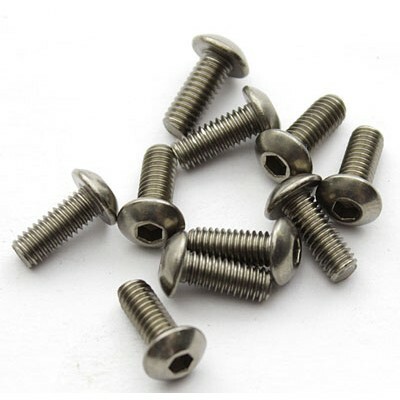 Save weight now and use titan screws!